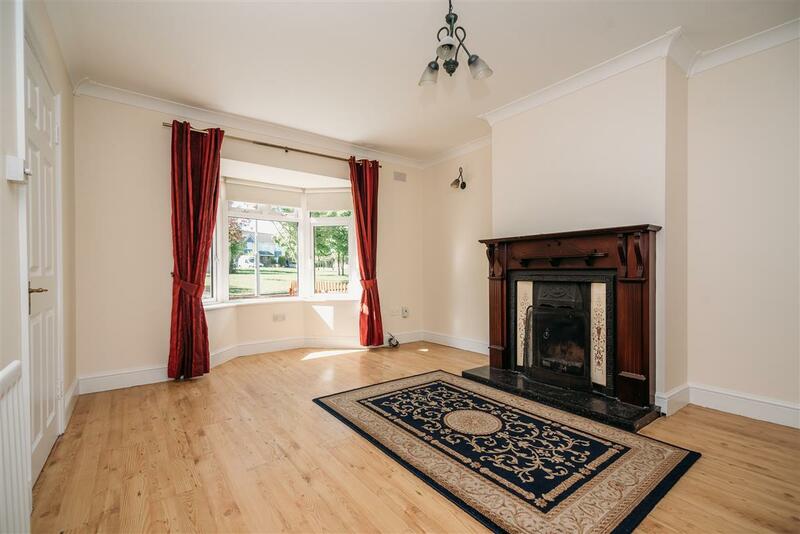 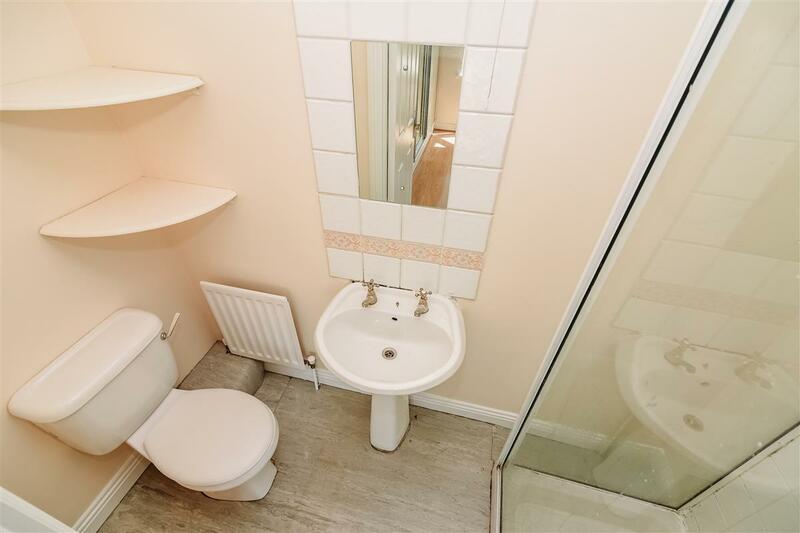 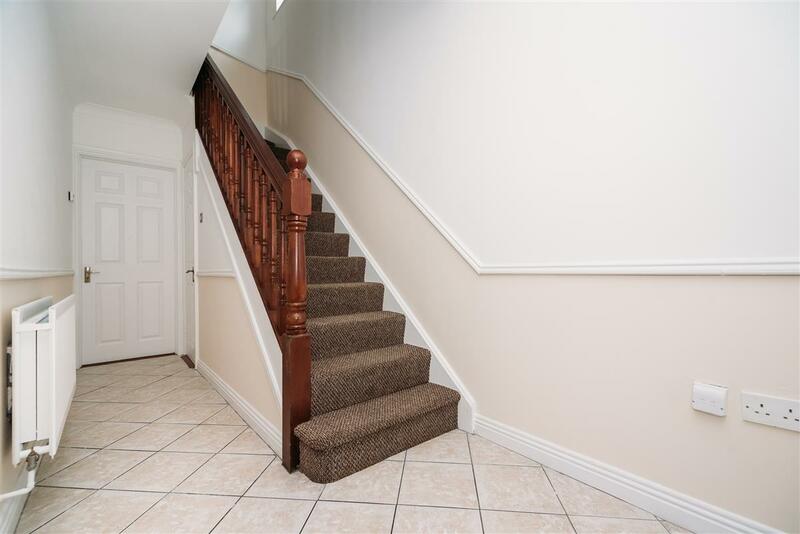 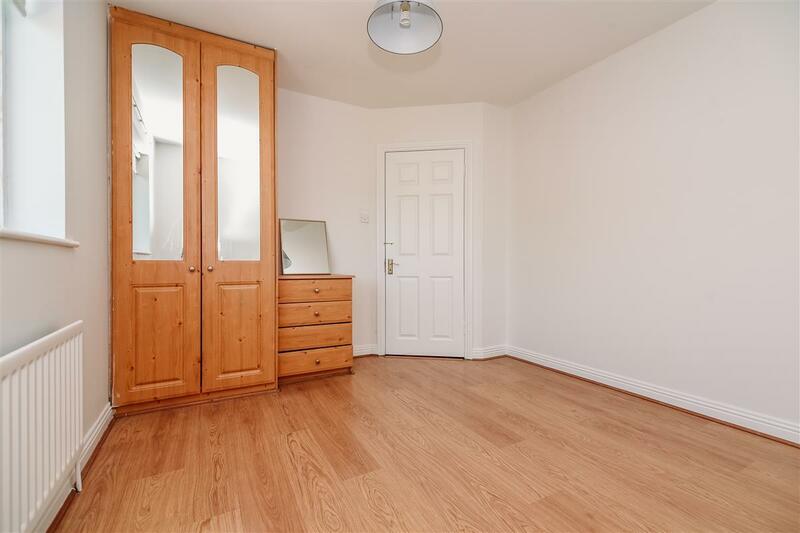 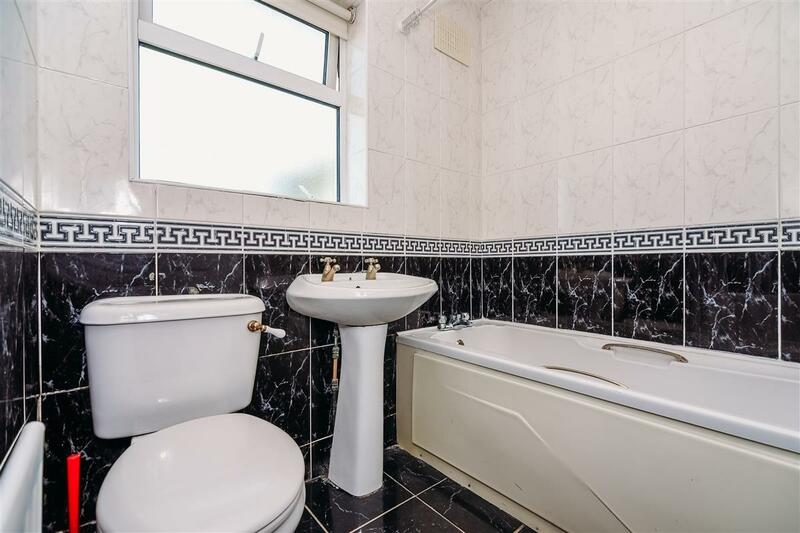 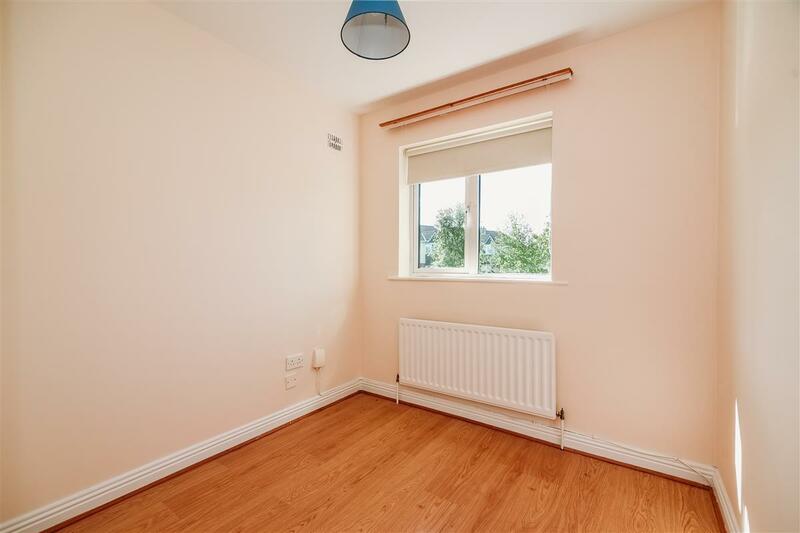 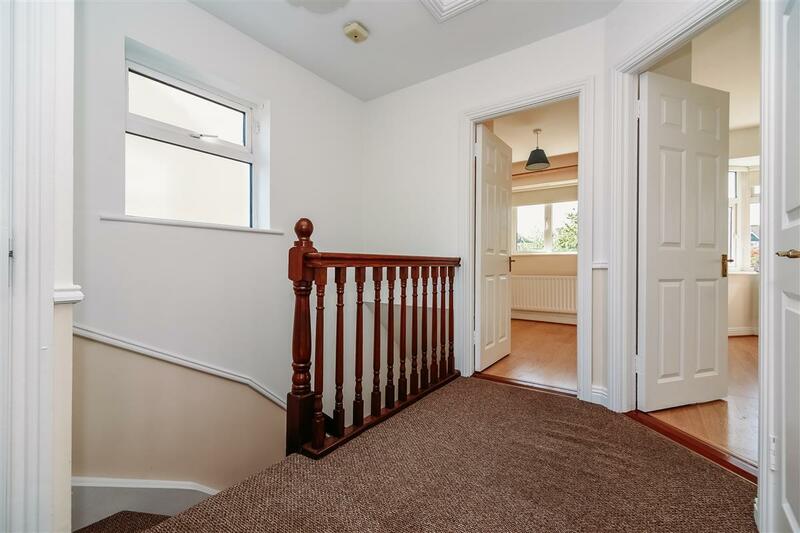 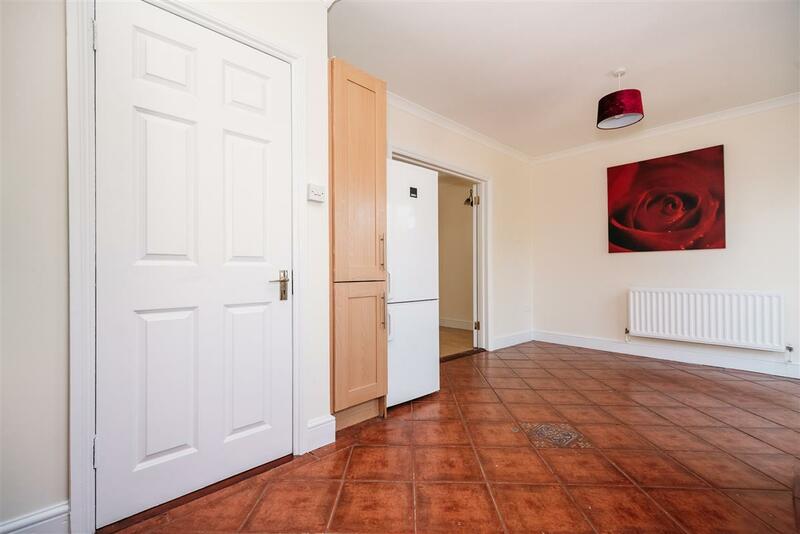 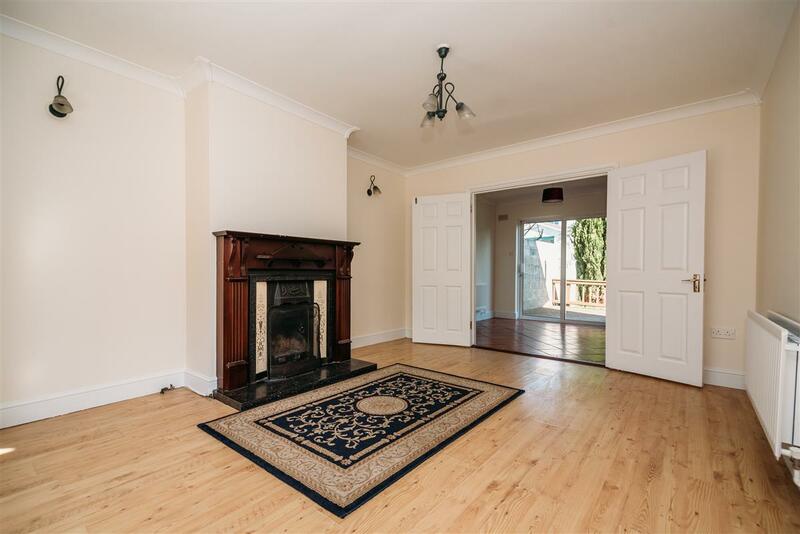 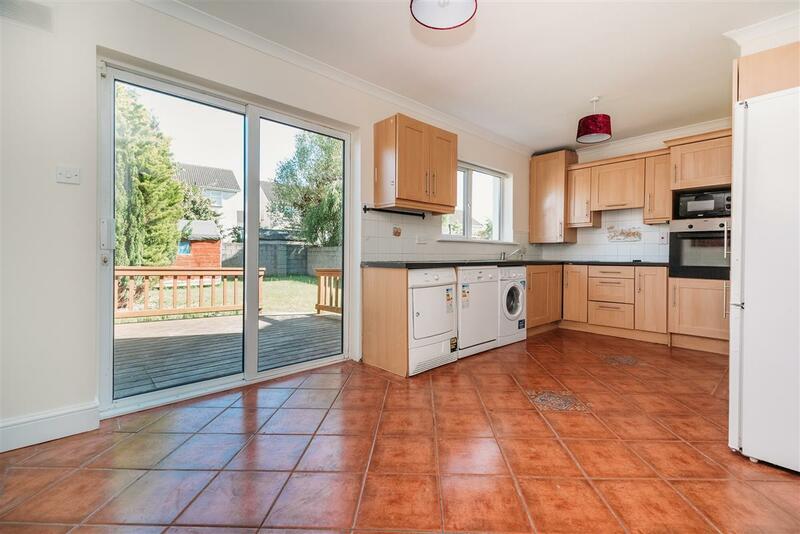 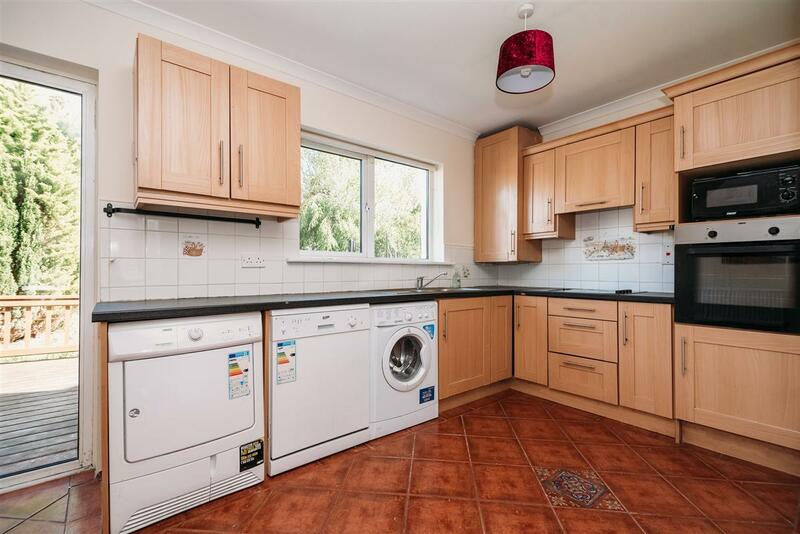 This property has been well maintained by its current owners and comprises of kitchen/dining, guest wc, sitting room,3 bedrooms and bathroom. 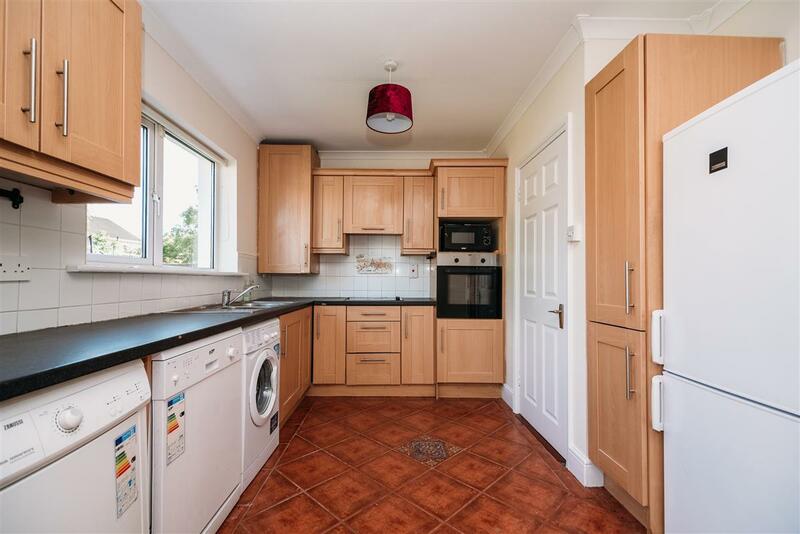 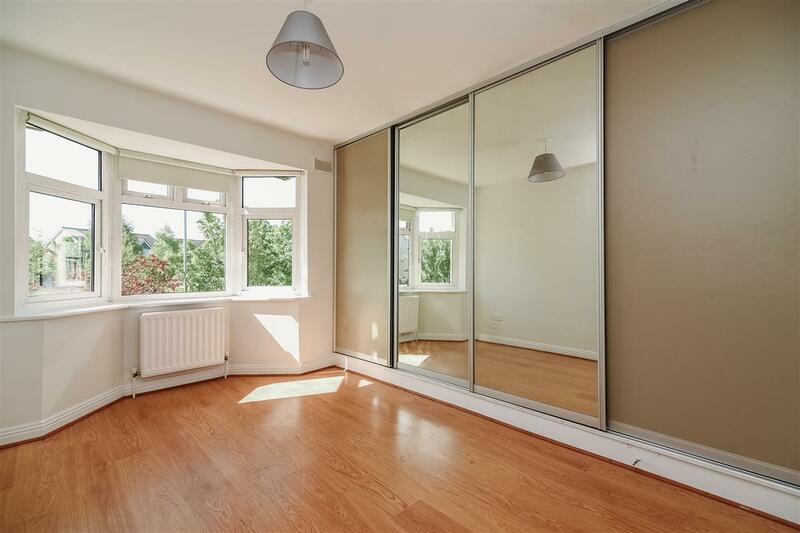 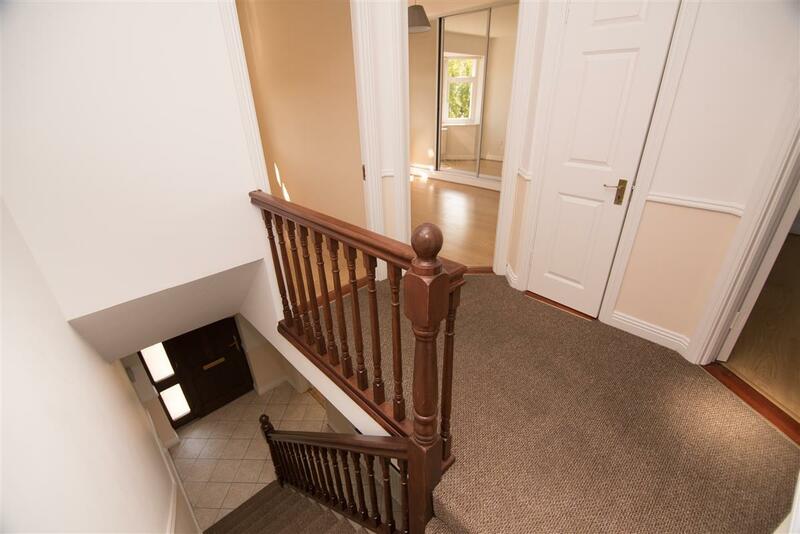 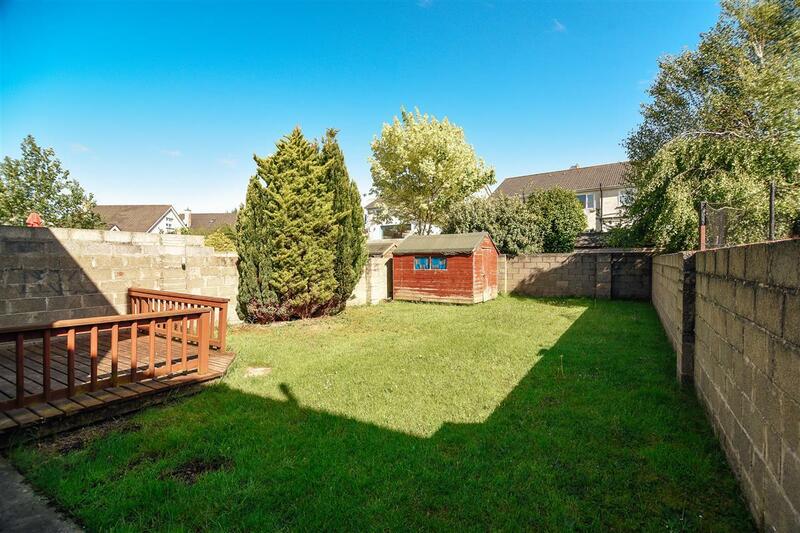 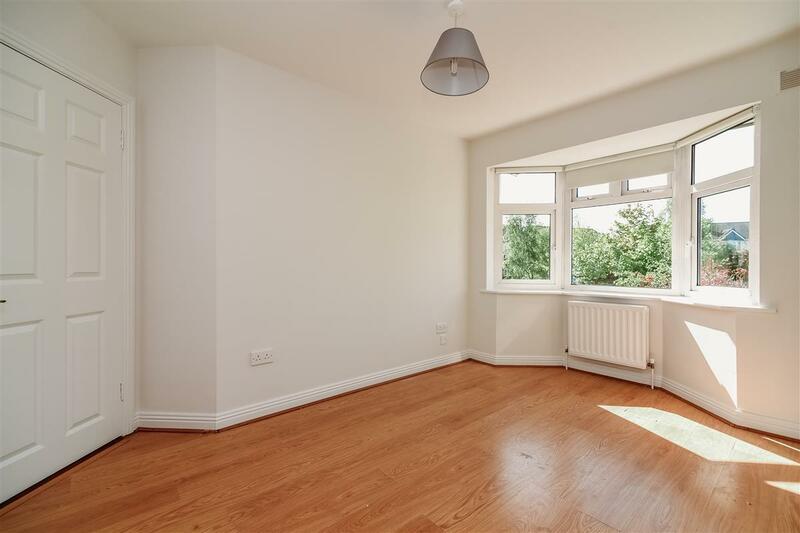 Situated off the Green Rd, this much sought after area is very popular. 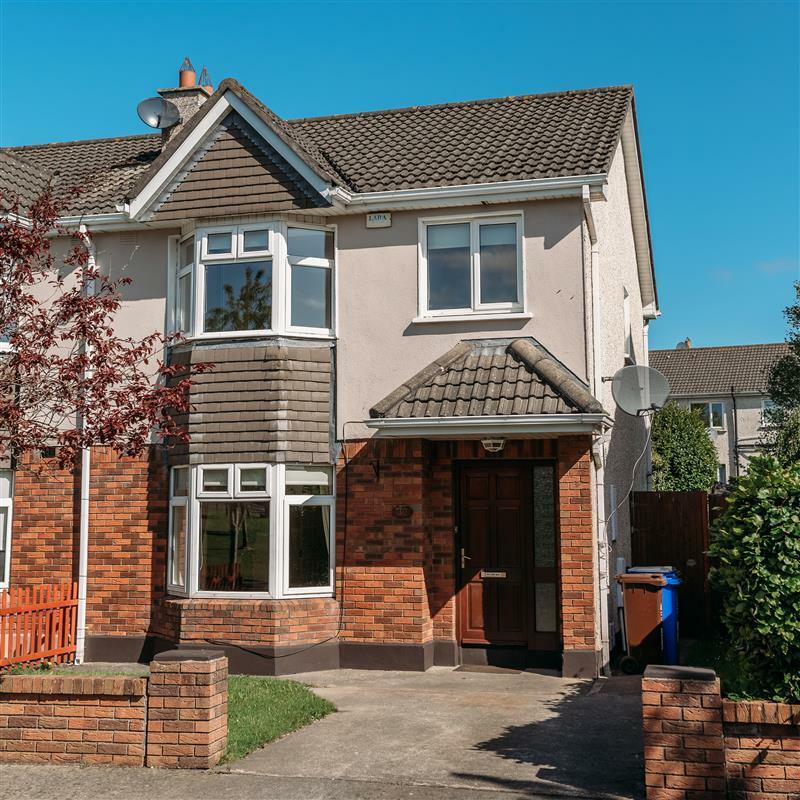 The town centre is only a stones throw and a host of amenities can be found there, these include, schools, banks, post office, library, pubs, restaurants, leisure facilities,cinema, train station, Whitewater Shopping Centre, Newbridge Silverware. 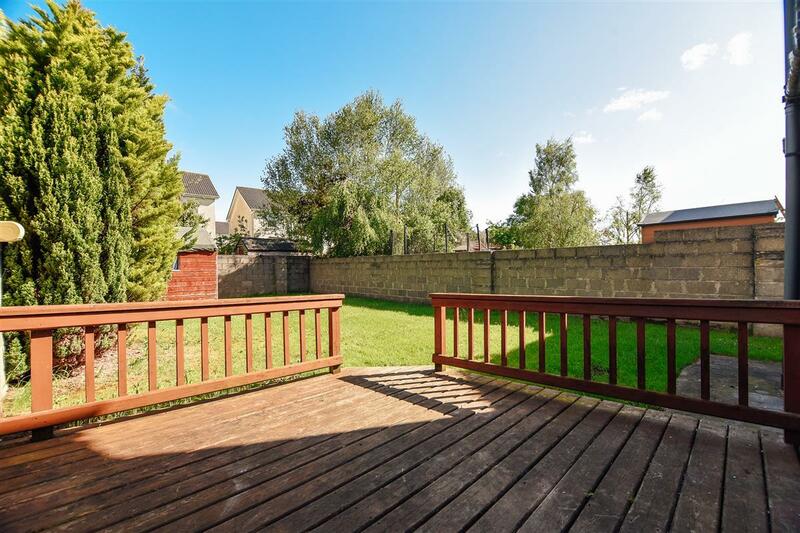 Access to the motorway is a little over a kilometre away making this an ideal choice for any commuter.